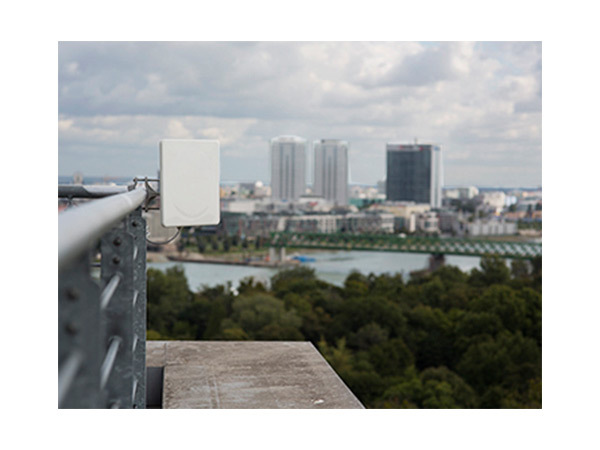 RADWIN provides a complete portfolio of sub-6 GHz Point-to-Point and Point-to-Multipoint solutions. For delivering wireless broadband-in-motion, RADWIN offers its FiberinMotion® Mobility Solution for vehicles, trains and vessels. 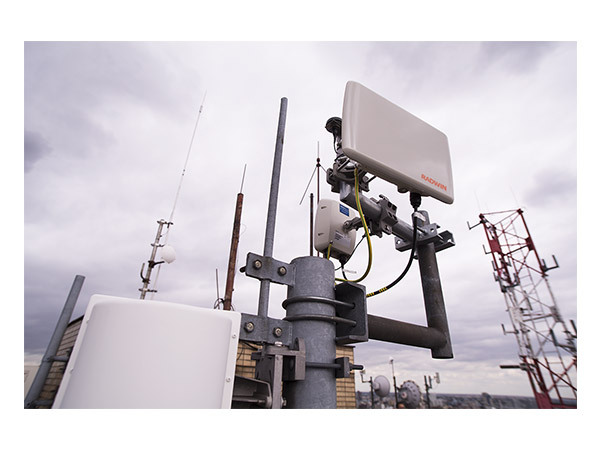 RADWIN provides a complete portfolio of sub-6 GHz point-to-point and point-to-multipoint solutions, while the FiberinMotion® mobility solution enables the delivery of wireless broadband for vehicles, trains and vessels on the move. 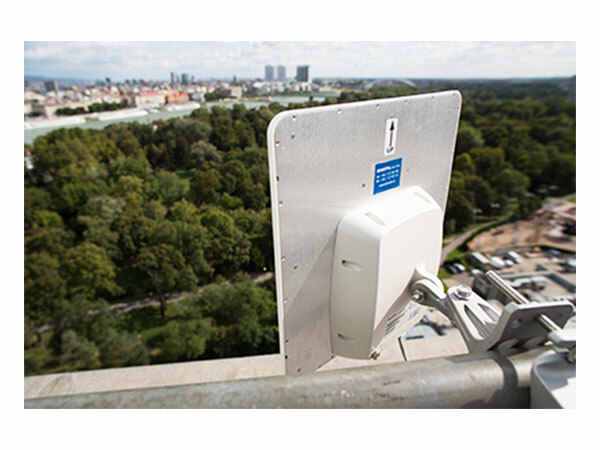 RADWIN 5000 JET: Point-to-Multipoint portfolio that incorporates a smart beamforming antenna and delivers up to 750 Mbps. The RADWIN 5000 JET beamforming solution delivers secured SLA access with unmatched performance in heavily congested unlicensed band and in licensed bands with scarce spectrum. RADWIN 5000: Point-to-Multipoint solutions delivering up to 250 Mbps, enabling customers to deliver high-capacity bandwidth connectivity and fulfill demanding SLAs. 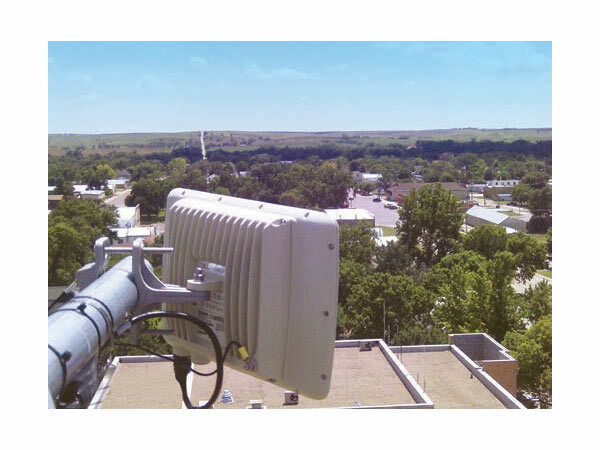 RADWIN 5000 JET SCB: High-capacity solutions optimized for Non Line-of-Sight (NLOS) small cell backhaul in challenging street-level environments. RADWIN 5000 JET SCB provides powerful planning and deployment tools that reduce rollout times, lower costs and eliminate site acquisition risks. FiberinMotion®: A wireless mobility solution powering broadband on-the-move for trains, metros, vehicles and vessels in motion. Delivering high capacity of up to 200 Mbps at speeds of up to 300 Km/h.